Alex masterminds an ambitious plan to steal millions of untraceable cash that is stacked in the underground vaults of The London Exchange Bank, waiting for its last journey, Incineration. Lucky, Matty, Terry, Chubby, Norman and Jay make up his unlikely gang of robbers. Setting up their alibi, the gang check in for a flight and join in with thousands of England supporters that are part of a mass exodus to The World Cup Tournament in Germany. Instead of passing through to Departure Lounge, the gang head out to the car park, pile into a van and head for Central London where they spectacularly ram raid London Exchange Bank, blocking any exit for those caught up inside. 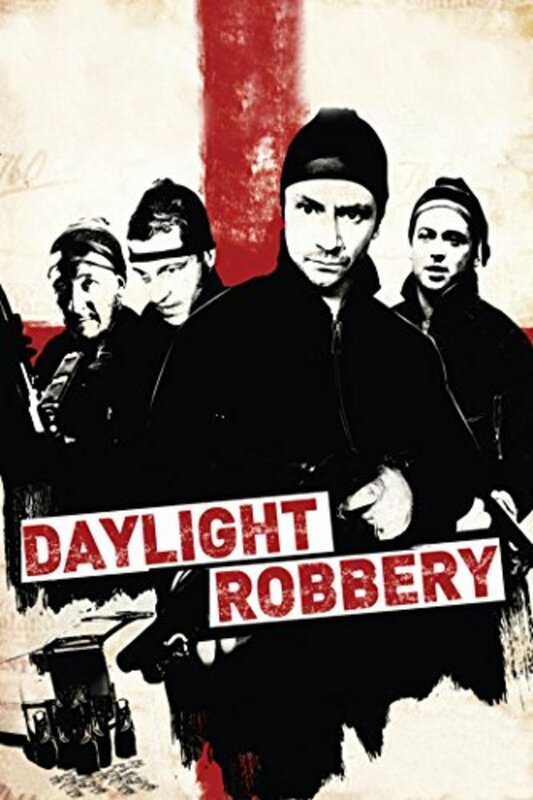 But with an unexpected turn of events, their plan is hampered from the start and they are left with a whole lot more than just a bank robbery to deal with. 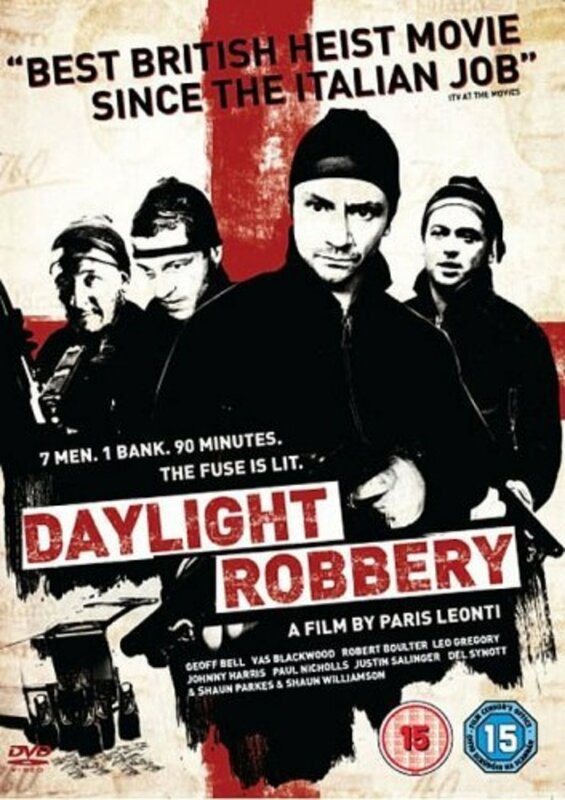 They have twenty hostages inside and the Police have laid siege to The Bank. There are two and a half hours before their plane leaves, and seventy million pounds in hard cash to steal. A daunting task, even for the most seasoned Blagger! Regions are unavailable for this movie. 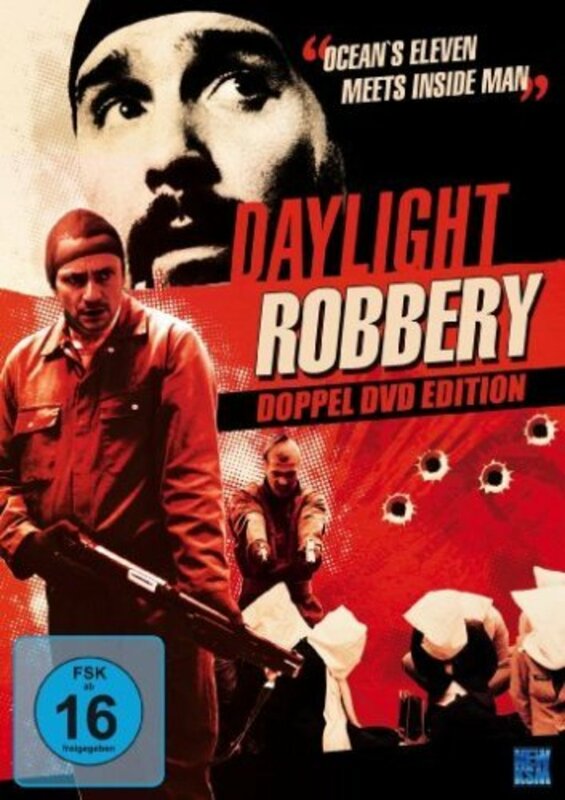 Click the "Watch on Netflix" button to find out if Daylight Robbery is playing in your country.